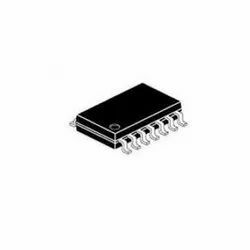 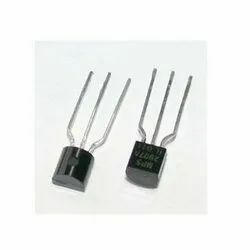 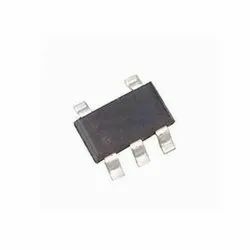 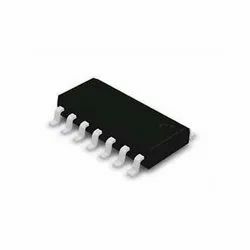 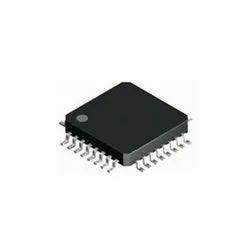 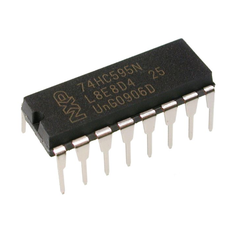 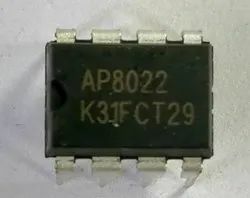 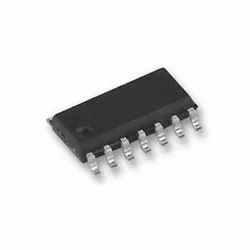 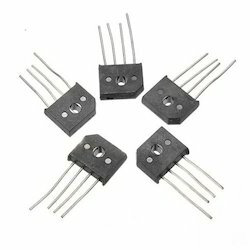 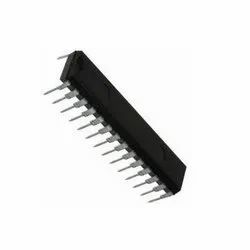 Prominent & Leading Wholesale Trader from Mumbai, we offer ap8022 smps ic, lm2576r 12v htc, ic 3030, lm335azt integrated circuits, pn2907a integrated circuits and ua741cp amplifier. 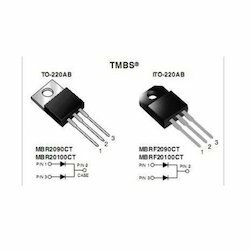 temperature protection (OTP) and soft-start. 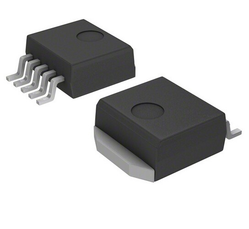 The IC 3030 is a lower-volume press. 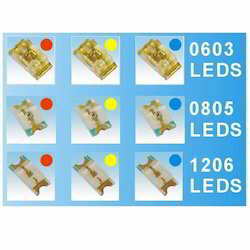 It is targeted toward start-up label operations. 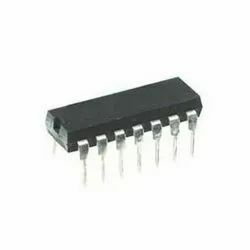 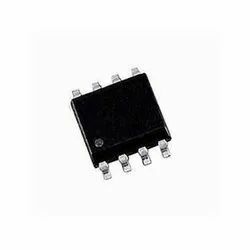 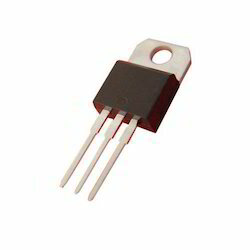 General-Purpose Operational Amplifier 8-PDIP 0 to 70.